Welcome to Congress Bureau Friesland. 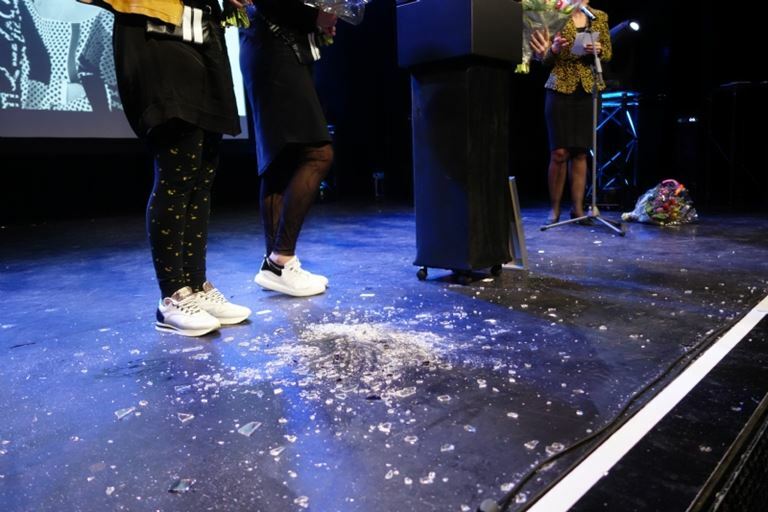 We offer independent advice concerning business and festive events in Friesland. We are also able to organise your event, making sure that your event in Friesland turns out to be “bjusterbaarlik” wonderful! 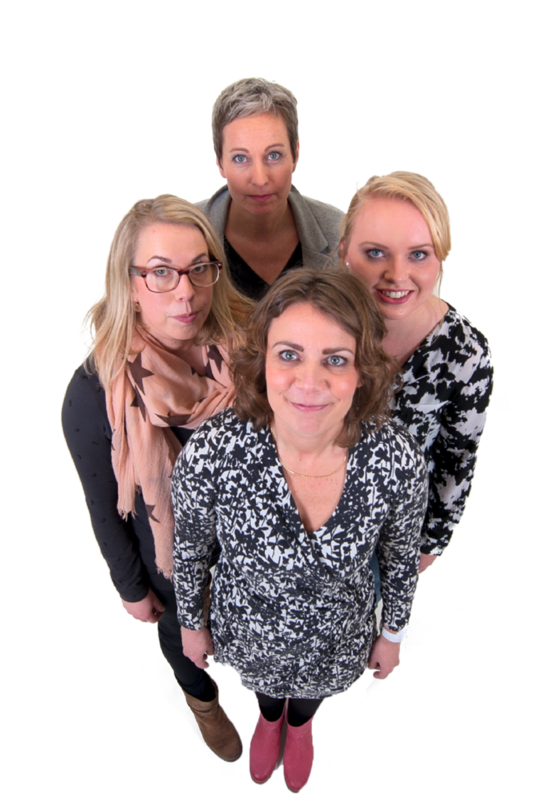 We offer independent advice concerning business and festive events in Friesland. 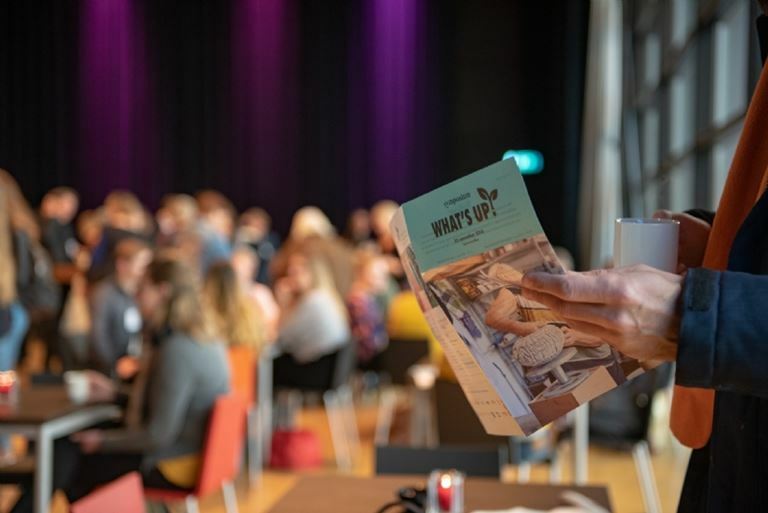 We are also able to organise your event, making sure that your event in Friesland turns out to be “bjusterbaarlik” wonderful! Frisians do everything just a little differently. Just a little more relaxed. Just a little more logical. Just a little more pleasant, somewhat more willful, but even somewhat more ‘free’… We do everything almost the same as the rest of the Netherlands, but all of these Frisian people together make Friesland entirely different. 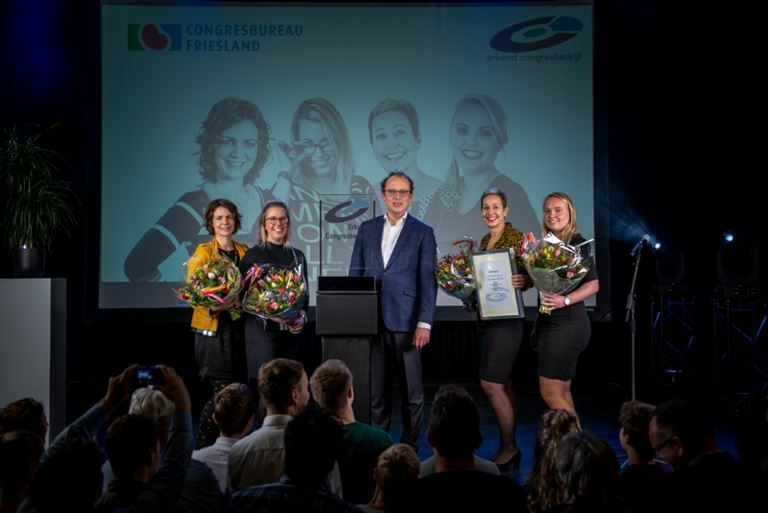 We, as Congress Bureau Friesland, have over 10 years of experience in organising national and international congresses, meetings, incentives and business events. Our friendly staff will support you with advice and actions. We are a dedicated team with a single objective: Serving you and your guests in the best possible way. We simply love to do this. 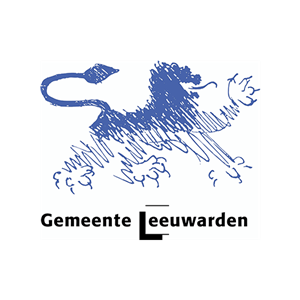 We share the passion for our work and for the Province of Friesland. It is in our blood.